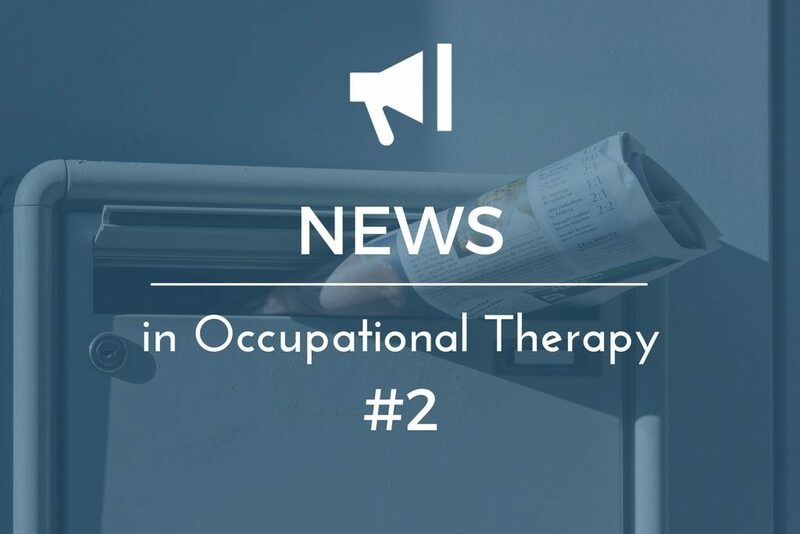 Welcome back to our 2nd edition of News Updates in Occupational Therapy. This update brings long awaited news on healthcare reform along with diabetes and pediatric OT research that you won’t want to miss. Technology has evolved so quickly in recent years that our children are growing up in a completely different environment that requires completely different skills. Including motor skills. Studies are showing that children are losing their ability to grasp pens and pencils as they have replaced the need to do so by using technology as opposed to writing. It has been all the rage on facebook in February. Everyone wondering how the changes will impact OTAs and PTAs. But buried deep in the 652-page legislation was a repeal of a limit on Medicare coverage of physical and occupational therapy. 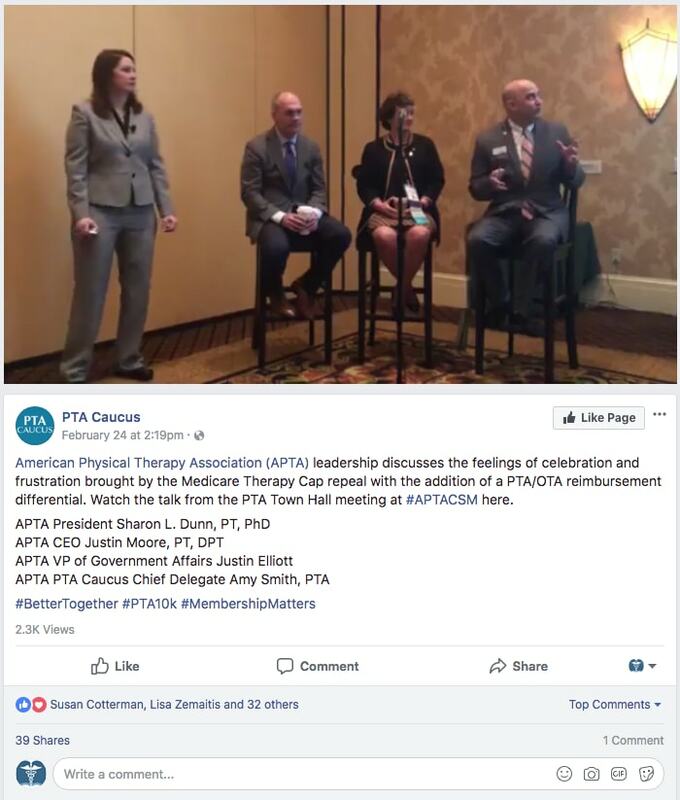 It received little public attention, but to the American Physical Therapy Association, this headline was decades in the making. A very interesting study was conducted on 81 young adults with type 1 and type 2 diabetes. The subjects received an occupational therapy intervention on blood glucose control and psychosocial well-being. The results and the study are worth checking out. An occupational therapy intervention improved blood glucose control and diabetes-related quality of life (QOL) among young adults with type 1 or type 2 diabetes and low socioeconomic status, according to recent research published in Diabetes Care. That’s all for this edition of news in occupational therapy. If you have any news stories in OT that you’d like to contribute, please just mention them in the comments below.